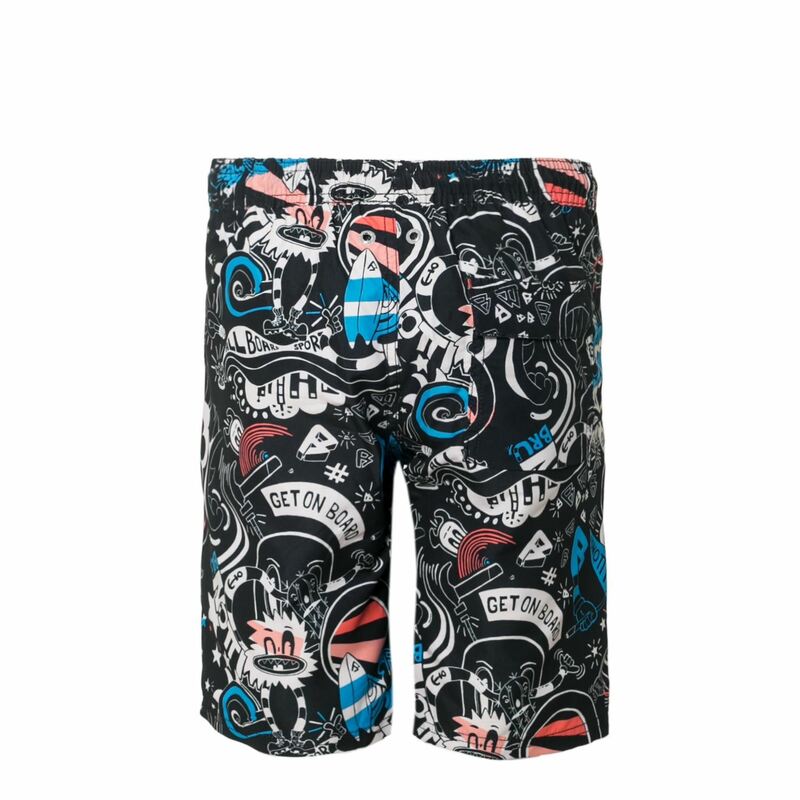 These swimming shorts for boys are an item from the Brunotti Spring/Summer 2018 collection. The shorts fall just above the knee. The quick-dry fabric ensures your shorts dry quickly after a water session. 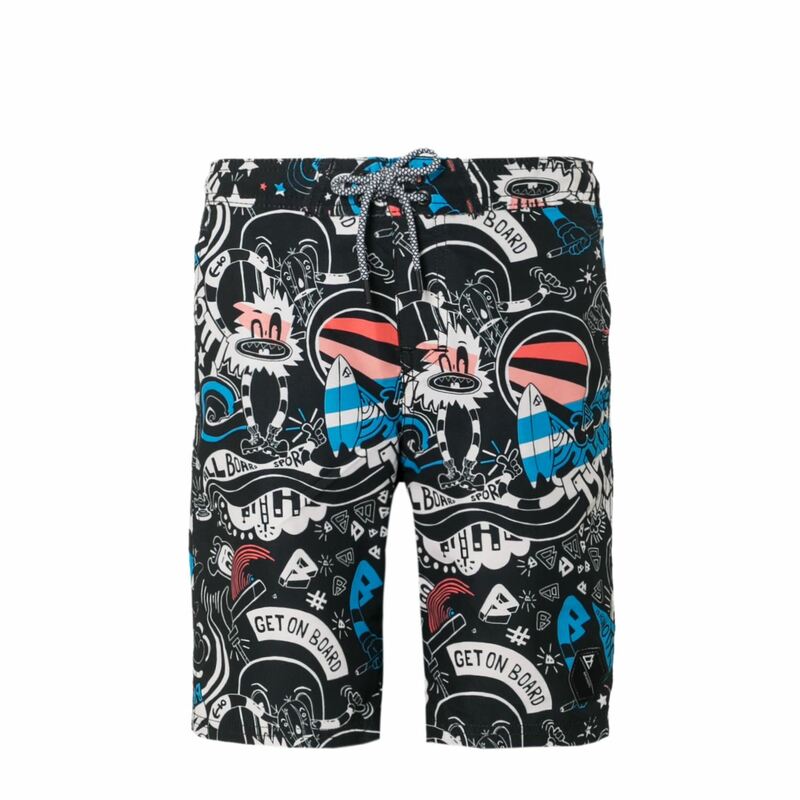 The artwork on these swimming trunks makes them very striking. Are you ready for summer?